2019 is flying by and it's already time to post my spring reading list. My reading has hit a bit of a dry spell and I have to admit I have not read a book that I really loved in way too long. The exception was The Great Alone by Kristin Hannah, but that's one out of many. I do have high hopes for this list, because it includes some favorite authors that I always enjoy. As always, my list and reading style is eclectic and includes different genres. I read a lot of mysteries/police procedurals, but also love a good chick lit or psychological thriller. Literature that is thought provoking is also a favorite. 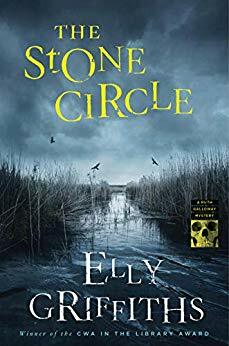 And, a series, with the same characters, is near and dear to my heart and I always anticipate finding out what old friends in books are up to. There are two on my list that I am the most excited for. 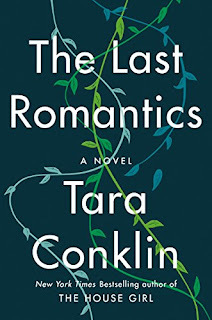 First, The Last Romantics by Tara Conklin, who is the author of The House Girl, which I'm sure many of you have read. It is a currently a Today Show book club pick. Also, I have high hopes for the new book by JoJo Moyes. I can honestly say, I have enjoyed all of her books and I have gone back and even read her earlier, less popular ones. 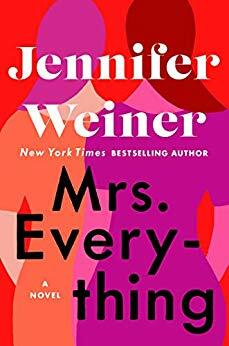 One of my favorite books of all time is In Her Shoes, by Jennifer Weiner, so while her books can be hit or miss, this new book does revisit the sister theme. If you haven't read any of the Dr. Ruth Galloway book series, by Elly Griffiths, start at the beginning immediately. The main character is an archeologist and professor, who gets involved in forensic bone identification with the local police. She is smart, independent and a wonderfully written character. The locations on the English coast, are some of my favorite to read about as well. Finally, The Night Olivia Fell is in the Gone Girl genre and sounded interesting, with good reviews. Ohhhh! 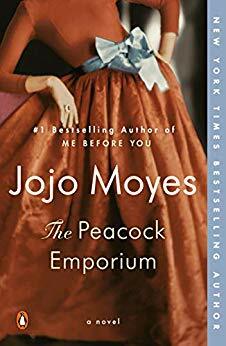 The JoJo Moyes book looks interesting! At least the cover does! Oh I need a good book! Thanks for the list! Have a blessed day dear Vicki, HUGS! I have read a few really good books in 2019. 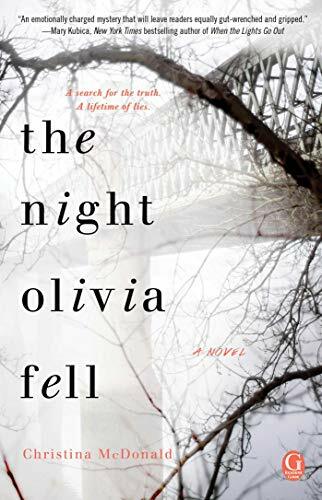 I recommend True Places by Sonja Yoerg, An Anonymous Girl by Greer Hendricks and Sarah Pekkaneh, Where the Crawdads Sing by Delia Owens and This is How it Always Is by Laurie Frankel. My book club will be discussing the last one I mentioned, and it will certainly be a good discussion. Thanks so much! I'll check all these out. My book club is coming up with our list for next year and most likely Where the Crawdads Sing will be on it. Thanks always for your reviews and reading lists! I get a free audible book every month and I am saving mine for Jo Jo Moyes. Hope you have a great weekend. Looks promising doesn't it? I keep hearing the same thing from my reading buddies. Where are all the really good books? So many of them are all the same - the Gone Girl effect! Elly Griffths is on my radar...I need to get her books. Have you read the new one by Diane Setterfeld? Once Upon a River? SO GOOD. 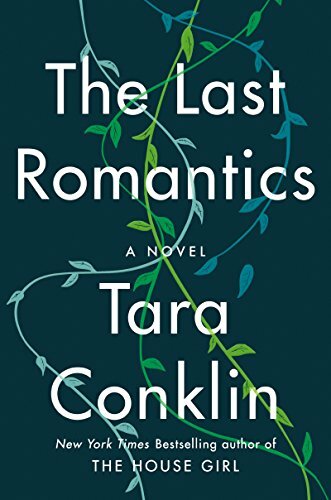 I just finished The Last Romantics and have to say that it was a good story in parts but went off on tangents that made the story less easy for me to relate to. I have to look up the Jo Jo Moyes book, thank you for the suggestions. Happy reading!